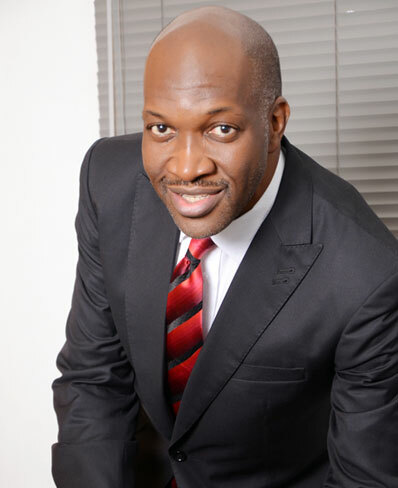 Motayo Williams currently serves as the Managing Director of TriVersa Solutions Limited, a part of Resourcery PLC group. A highly experienced senior executive, who has led organisations with solution focus across diverse sectors such as Aviation, Defence, Telecoms, Automotive and Finance. Prior to joining TriVersa, Motayo has held a number of senior executive roles including Managing Director at Northern and Bristol Consulting Limited UK, and as a Global Executive at IBM GBS, managing complex industry customers. 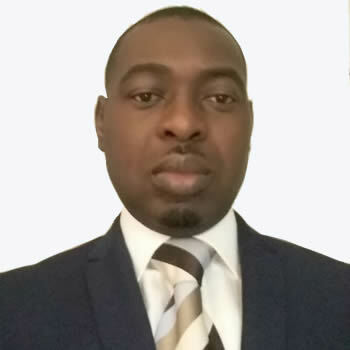 Jide Sowade is responsible for the design, development and implementation of strategic business plans and initiatives towards financial targets in a cost-effective and time-efficient manner. 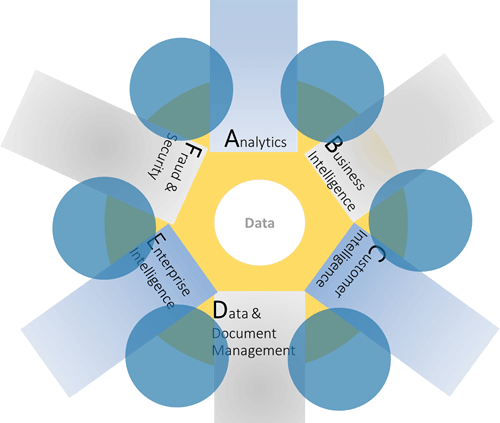 Directly responsible for marketing and producing sales and solution concepts in relation to business areas such as Analytics, Business Intelligence, Customer Intelligence and Compliance, Data/Document Management, Enterprise Bespoke Development, Enterprise Architecture, Fraud and Security in line with sales and other targets. 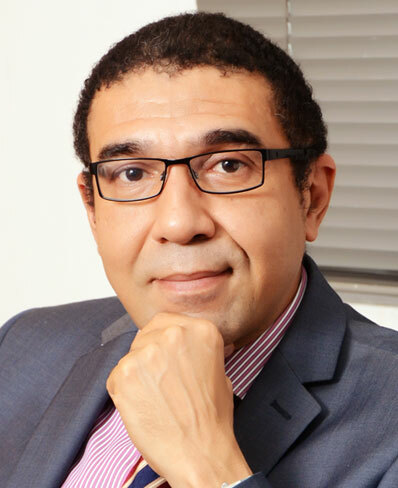 Andrew Ejoh functions as the Executive Director, Business Development Group; a role to which he brings deep industry knowledge of over 25 years. He headlines within his portfolio, two distinct yet interlinked, market-facing teams– Vertical Industries and Strategic Information Solutions. This industry team responsible for sales, has ventured into the Financial, Oil & Gas, Manufacturing, Construction and Real Estate space. 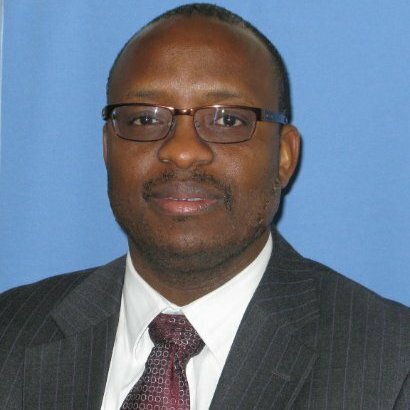 Akanimo has spent the last 24 years at Resourcery, one third of this in executive management. His contributions, insight and leadership have impacted on the creation of a unique culture, development of formal, value added business processes, building a highly motivated workforce and an exciting place to work.